Key Takeaways:  Acute divisions among top al-Shabaab figures is less important than the often existential and broader divisions among other armed groups in Somalia. Training/arming Somali forces is less useful unless deeper divisions are better addressed. 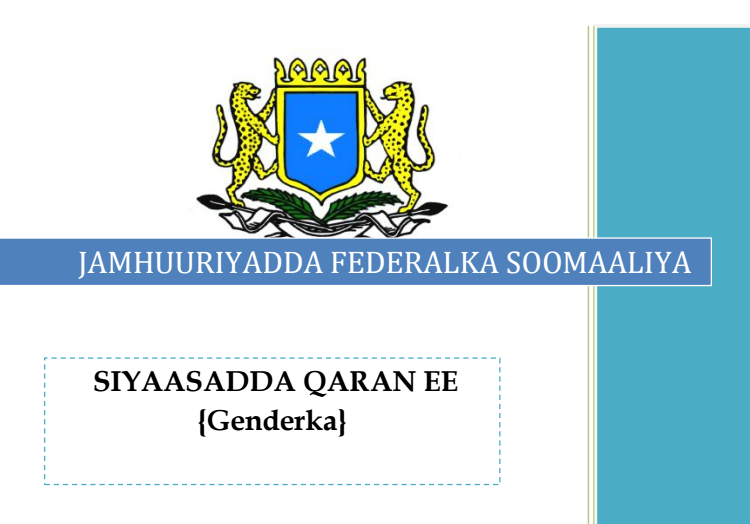 One freelance journalist with credible sources also denies any physical fighting took place and along with another journalist claims Ibrahim al-Afghani, Burhan Sheikh Hassan, and three others were arrested by al-Shabaab’s Amniyat (intelligence squad). 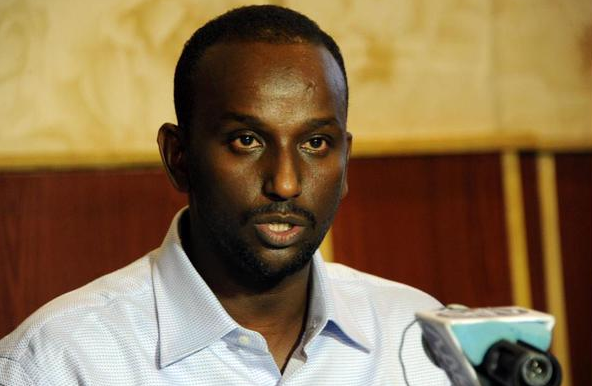 Public bickering between top al-Shabaab figures has both been played up and downplayed in the media. Allegations of recent fighting coupled the militants’ previously contentious rhetoric will likely draw more attention to al-Shabaab divisions. 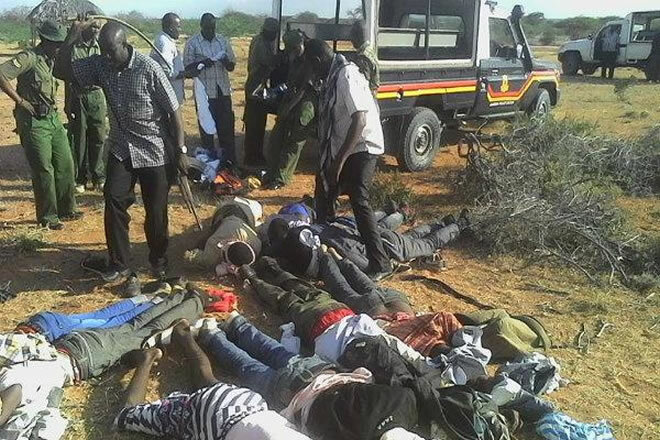 The wide publicity of al-Shabaab’s public rants by its dissidents has overemphasized the role the divisions play in the grand scheme of al-Shabaab operations. 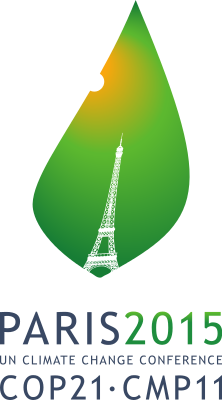 The bickering has not limited the scope of the group’s operations or ability to maintain territorial control. 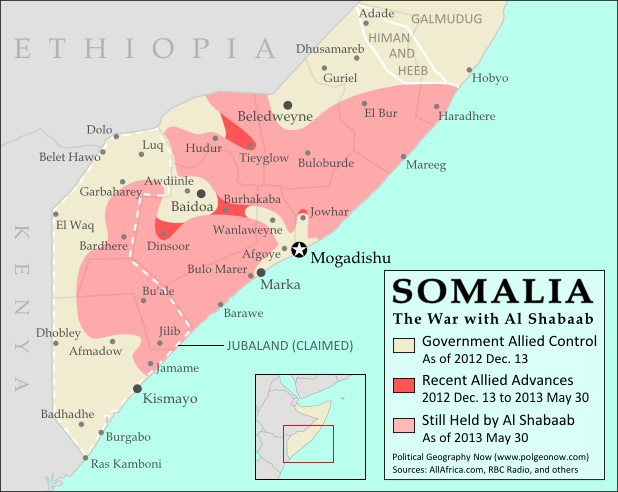 In Somalia, al-Shabaab has continued to engage Somali government-allied forces regularly across the south central region—not to mention that the group has a notable presence in Puntland. 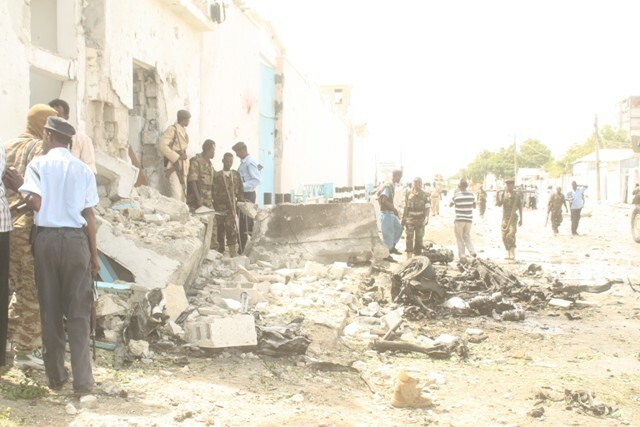 It still controls most southern areas of the country after a slowed effort by Somali government-allied forces to advance on the rest of the group’s major strongholds and areas. 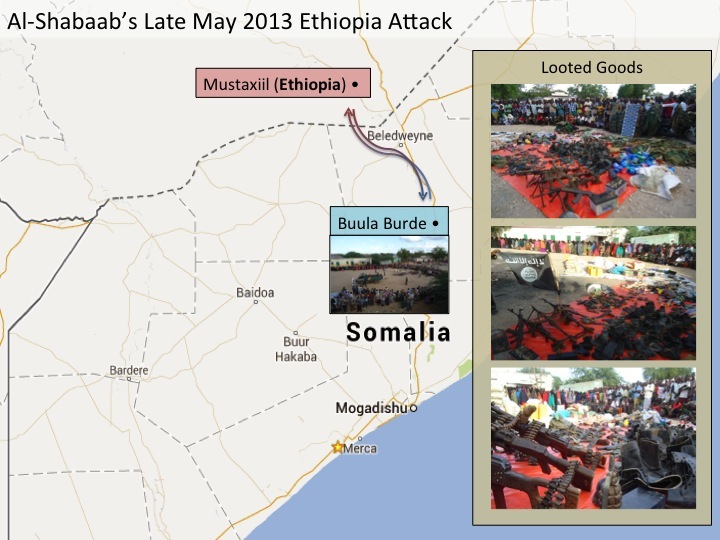 In Ethiopia, al-Shabaab was able to bypass Somali government-allied control of Beledweyne in order to carry out attacks 60 km at a security post inside the Ethiopian border in Mustaxil—bringing back with it plenty of looted equipment and goods to Buula Burde in Hiiran region. 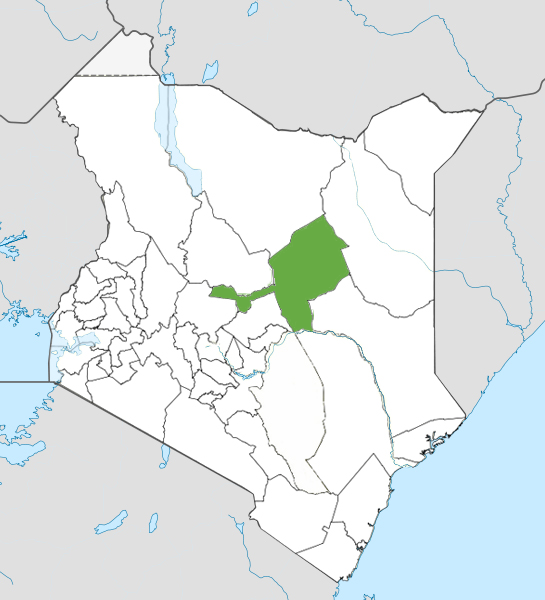 Al-Shabaab crosses with similar ease into Kenya to attack insufficiently guarded Kenyan security posts—even when Kenya security forces have prior info indicating an imminent attack. 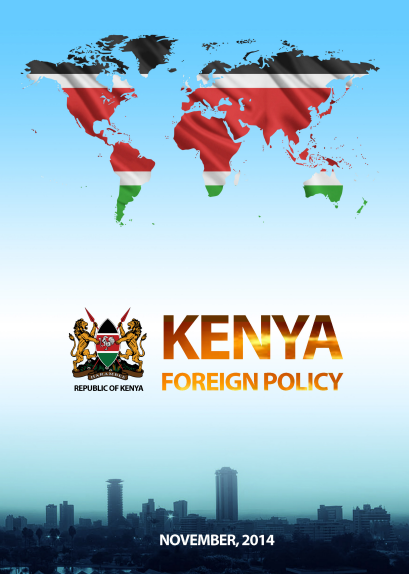 Last year, Kenya saw an alarming number of grenade attacks, and this year there have been similar recent ones—reportedly planned with the help of Kenyan operatives. The scope of these operations reflects al-Shabaab’s steady capabilities and influence inside Somalia and across the borders despite the disagreements between well-known figures. Al-Shabaab’s most significant fractures are acute—focused on specific strategic, ideological (among radicals), and personal grievances between key individuals. 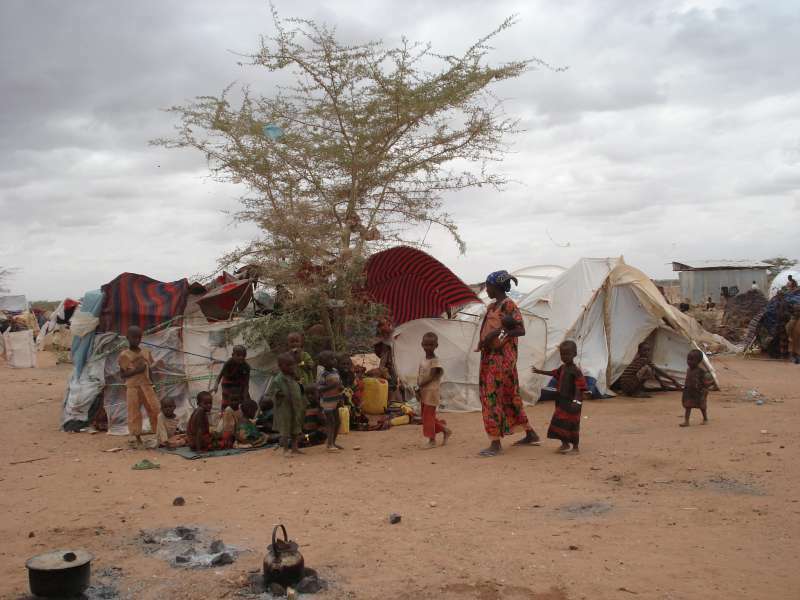 On the other hand, fighting among non-Shabaab forces is often existential, deep-seeded, and widespread—rooted in historical social (e.g., clan) and environmental (e.g., land) tensions, among other factors not limited to ineffective military command structures and general indiscipline. 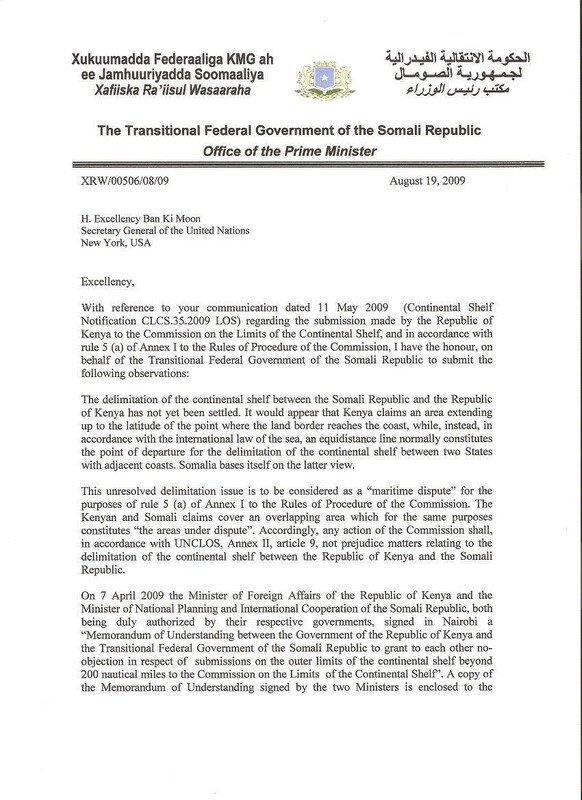 For example, the military build-up and eventual clashes in Kismayo fulfilled long-held fears that al-Shabaab’s exit from the port (and the corresponding political and financial opportunities) would set off inter-clan warfare and other conflicts complicated by the alleged support each side currently receives from Mogadishu, Kenya, and other potential sources. 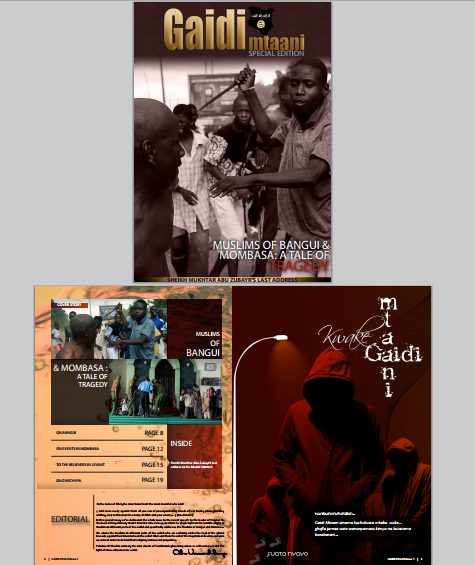 Other towns have seen various types of infighting between non-Shabaab affiliated armed groups, as identified below. These incidents underscore the severely divided nature of Somali security forces in which the $100/month wage is insufficient to unite troops around a common cause. 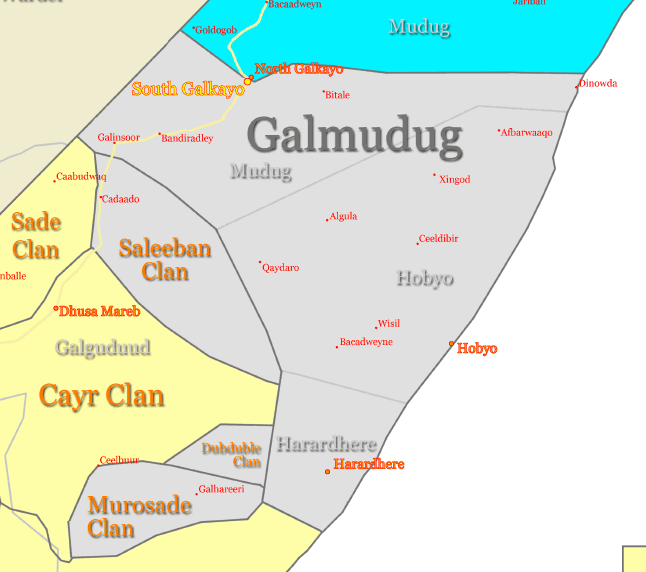 As long as the Somali National Army (SNA) is comprised of a hodgepodge of clan, warlord, and otherwise independent militias—and long-standing tensions over clan rivalries, land, and other hot-button issues are not better addressed—the SNA cannot be unified under a shared objective and group identity that is required for an effective fighting force. 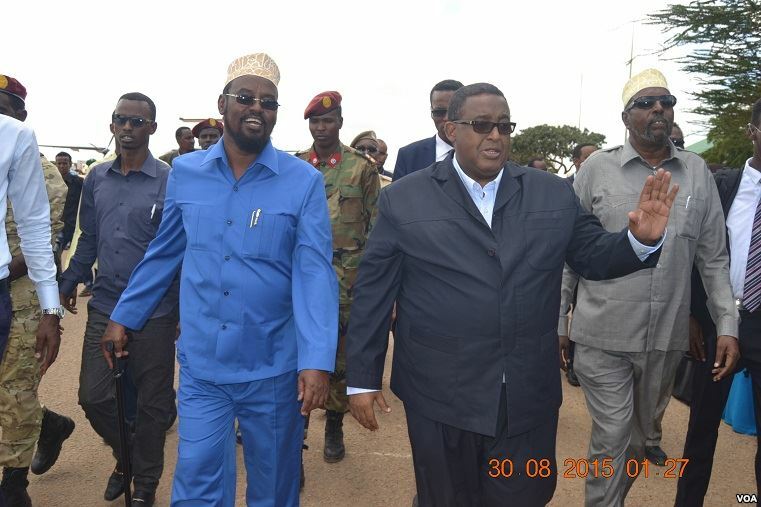 Sidenote: Ras Kamboni leader/Jubaland president Ahmed Madobe was formerly allied with al-Shabaab. 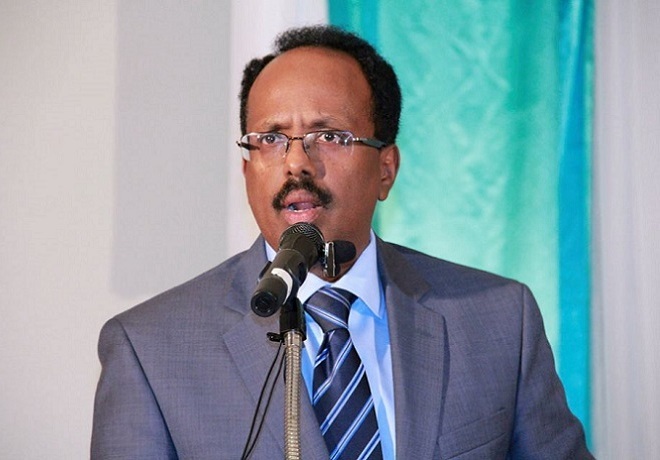 Though now separated, he and his militia continue to be at loggerheads with the Somali Federal Government over Jubaland while at the same time thought of as a heroic and legitimate partner by Kenyan Defence Forces (which may only represent one unique view in AMISOM’s coalition). 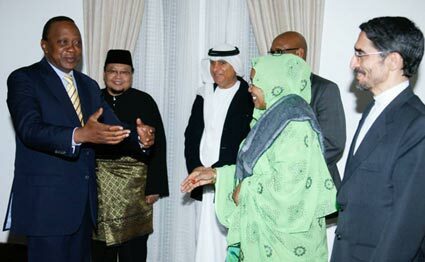 This is a problematic set of relationships for forces battling al-Shabaab. Equally important, training and better arming national forces won’t help to stabilize Somalia in the long-term unless much more efforts are put into defusing the aforementioned causes of divisions. Divisions between non-Shabaab armed groups are arguably more harmful to the cause against al-Shabaab than infighting within the al-Qai’da affiliate itself. 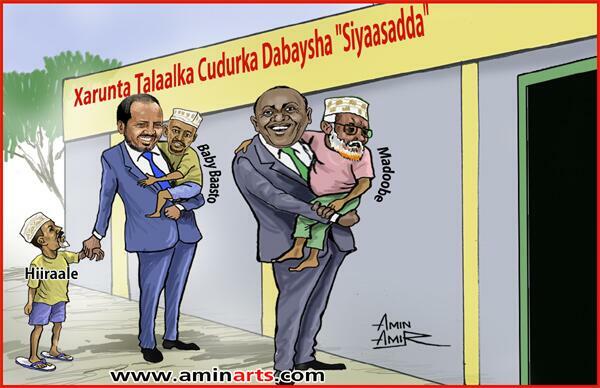 Therefore, hoping for greater divide between al-Shabaab leaders as a solution to weaken the group is less helpful than taking significant steps to create a truly “national” army unified around concrete objectives and loyalties.